If you´re a foodie, love nature and are looking for something unique to do in London, there is just a thing for you. Go foraging! You don´t want to kill yourself though, so it´s important that you know what´s what. 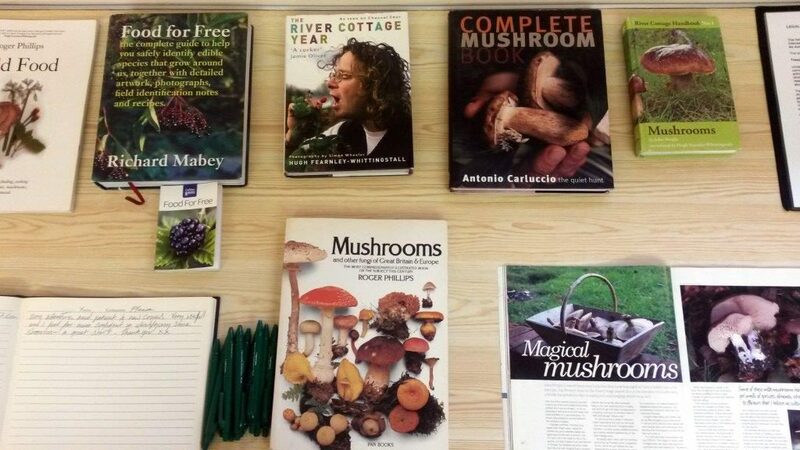 As we found out this fall, you can´t go wrong with a course run by Forest Foragers, a North London based duo of experts: Peter Sibley (ecologist) and Clifford Davy (mycologist). 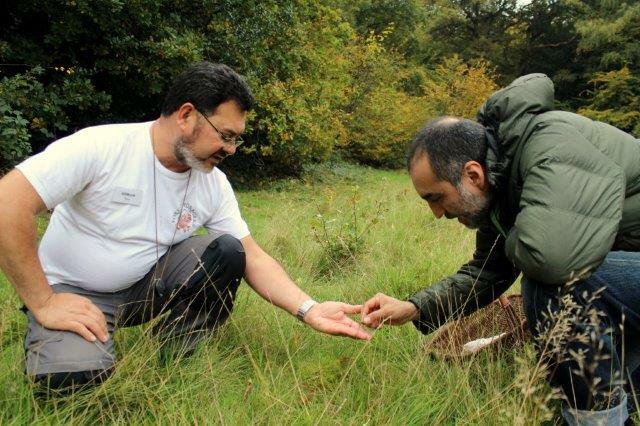 Apart from being founts of knowledge in their fields, they are also big time foodies – they very much enjoy the gourmet aspect of foraging. 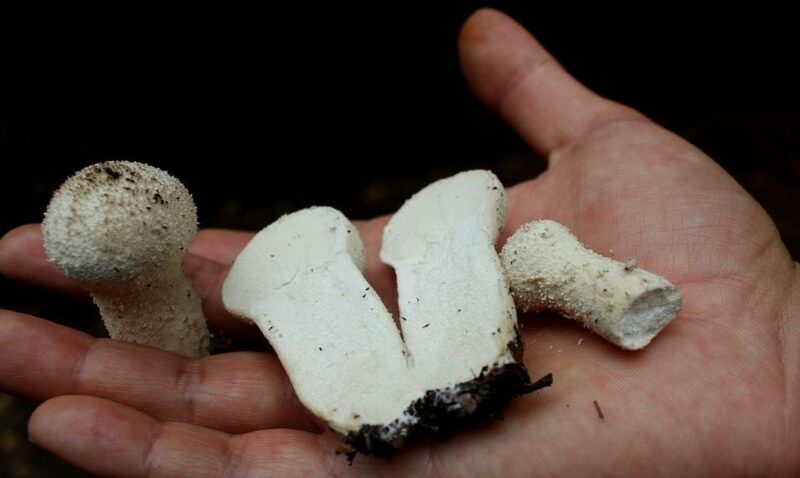 So it´s not just about feeding yourself in the woods, it´s about finding amazing flavours in edible wild mushrooms and plants. The full day course is fun and well structured. It covers everything you need to know to start foraging and cooking with some new and exciting ingredients, and doing it safely. After the morning – “informative” session, we were served a delicious lunch cooked by Peter´s wife, Marlyn, using some of the foods we were going to forage later. The most interesting for me was a very simple watercress soup – you only need a fistful of leaves to give your consommé a new spin! Then off to the woods. First thing we learned is that our guides use their own 5-star system to rate the flavour of wild mushrooms. Nothing below 2.5 stars is “worthwhile”. 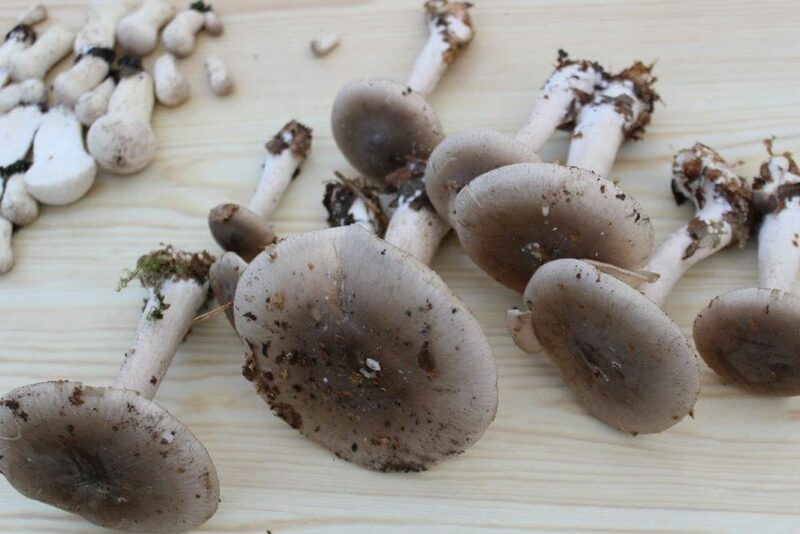 The baseline being any common mushroom from the supermarket (white or brown) – these are 1 star, so “not worthwhile”. The fun begun then, as Forest Foragers have a mind-blowing knowledge of species! It felt like being in a quiz show at times, regardless of Clifford saying that he could be making all this Latin up on the spot. Back in the venue, everyone lined up what they had found and the mushrooms were identified. I made a couple of major discoveries I´d like to share with you. I´d never picked puffball mushrooms before, so I was thrilled to find out that all members of this group found in the UK are edible! On a grill with a splash of oil, some garlic and parsley or into a casserole – when they´re not as fresh, and become softer. Clouded Agaric is a late autumn fungi and can be found even in December. It´s also called “50/50” because whilst for some – it is a delicious (3 stars!) gourmet ingredient, to others it can cause a bad belly ache with consequences. Before eating a whole lot it´s best to test your reaction to 1 small cap after a few hours. A useful tip, as these mushrooms are being sold to general public in some places in London. Once the mushrooms were identified and marked as safe, Peter gave a short presentation on how to clean and cook them. 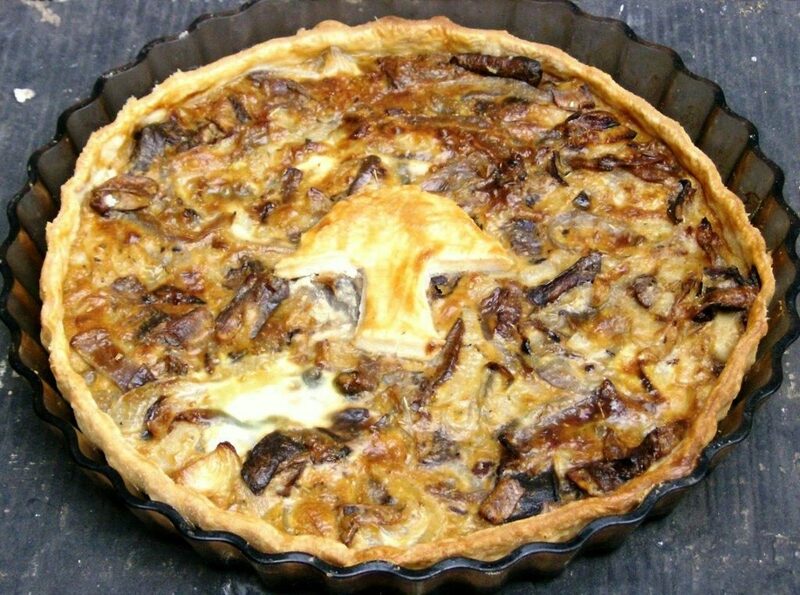 From simple frying with or without tempura (rapeseed oil is best, add a bit of butter for the extra flavour), through soups, stews or this beautiful Onions & Ceps Tart – there are many ways to enjoy wild mushrooms on a plate. Marlon uses them frequently in his cooking. We have even run a Supper Club dedicated entirely to wild mushrooms once – all throughout the menu including the dessert, which was Chanterelle ice cream! Thanks to Forest Foragers we have discovered new species and we´re now looking forward to next year´s season with even more excitement!